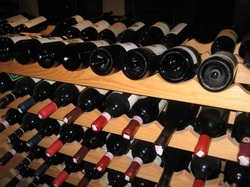 Our extensive wine selection is well thought out and emphasizes small growers and producers. 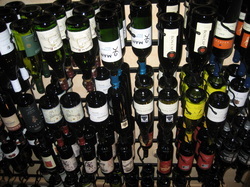 We also offer a selection of some of the best moderately priced wines available in Vermont. Our small beer selection focuses on Vermont microbrews and an assortment of craft beers from around the world. If you do not see what you are looking for we can help you select an alternative. If the wine or beer is available in Vermont we can order it for you and, in most cases, have it in the store within a week.